Only those listed on the main account (your name shows in search results and your contact info is released to Guests) are authorized to be primary caregivers for Guest dogs. You may not leave Guests alone with other family members or household members during their stay. 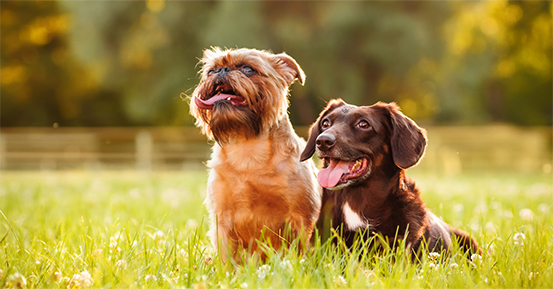 Guest dogs may not be walked or transported (while on Vacay) by anyone other than the primary account holder and requires Guest permission prior to stay.